The first stop on our European adventure was Rome. 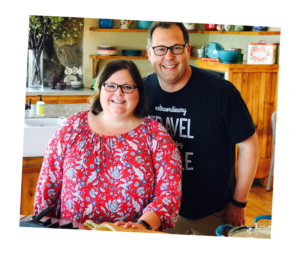 Since we were arriving mid-morning after a 10-hour flight, and because we weren’t sure how Ann would be feeling due to her illness, we pre-booked a private car tour to give us an overview of the city until we were able to check into our hotel room. 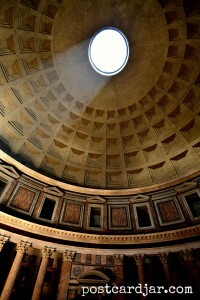 This turned out to be a fantastic way to tour Rome that didn’t involve extensive walking or a lot of time in the heat. And, our driver was a local who gave us some insight on what it was we were seeing. In addition, I didn’t even want to attempt to drive there myself. 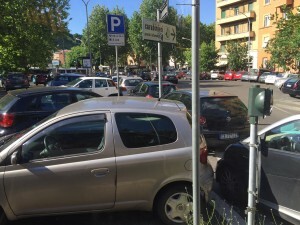 Cars “parked” in Rome. Double parking is common here. We’re weren’t sure how anyone ever backs out. If you have not been to Rome, you need to understand that traffic there is CRAZY! It’s a city built over the past two and a half millennia, originally laid out for horses and carts long before there were motorized vehicles. Today, some 4.5 million cars and 1.5 million motor bikes take to the streets every day, and go (and park) wherever they can. There are no lanes marked on the streets. There are only cars pushing into and out of traffic at every turn. The word “chaos” doesn’t adequately describe the sheer disorganized free-for-all that is traffic in Rome. And, we happened to arrive during a public transportation workers’ strike! Suffice it to say we were glad we weren’t driving. This same chaotic traffic pattern of go where you want, when you want, is what made our car tour convenient. 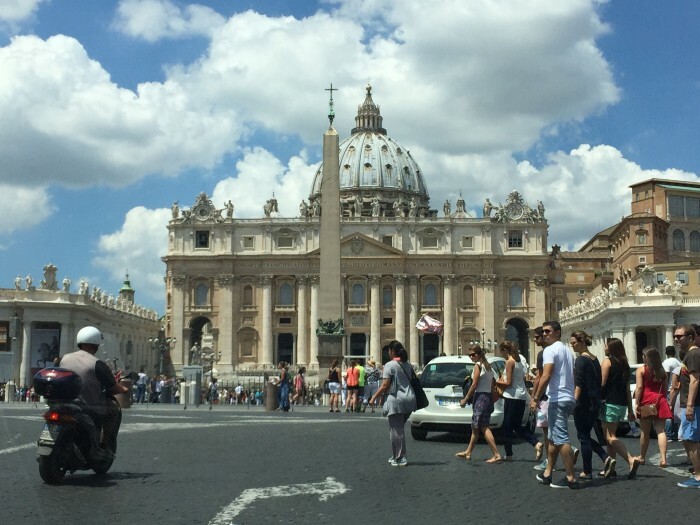 After driving past the Vatican, one of our first stops was a plaza designed by Bernini. The driver gave us some background information as we drove up and then just kind of stopped and parked outside a pizza place in what looked like a crosswalk. He warned us to watch for motor bikes before we crossed, as they rarely stop for anyone. We carefully crossed the street and strolled the half block to the plaza. After snapping some photos and exploring for a few minutes, we found our driver. He suggested we grab a slice at the pizza joint. We did, and enjoyed some of the best pizza we’d ever had as we hopped back in the car. 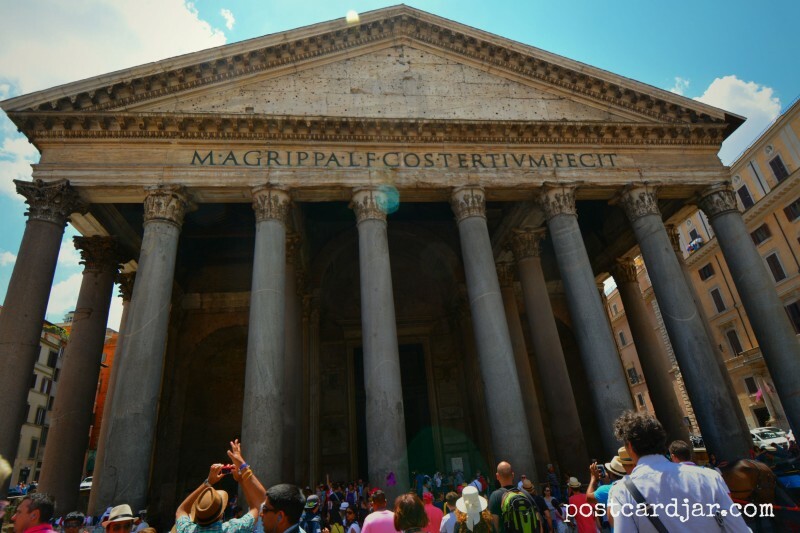 Our next stop was the Pantheon. 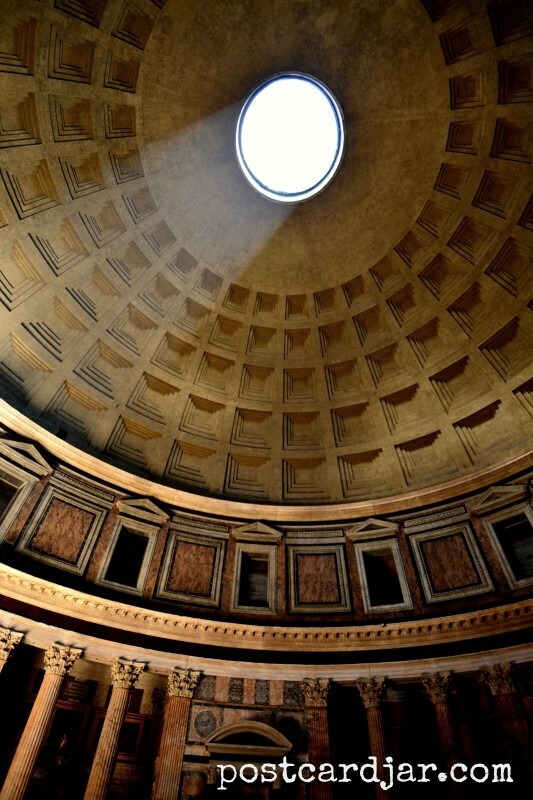 The Pantheon, as completed by the Emporer Hadrian. It was built on the site of a temple originally commissioned by Marcus Agrippa. 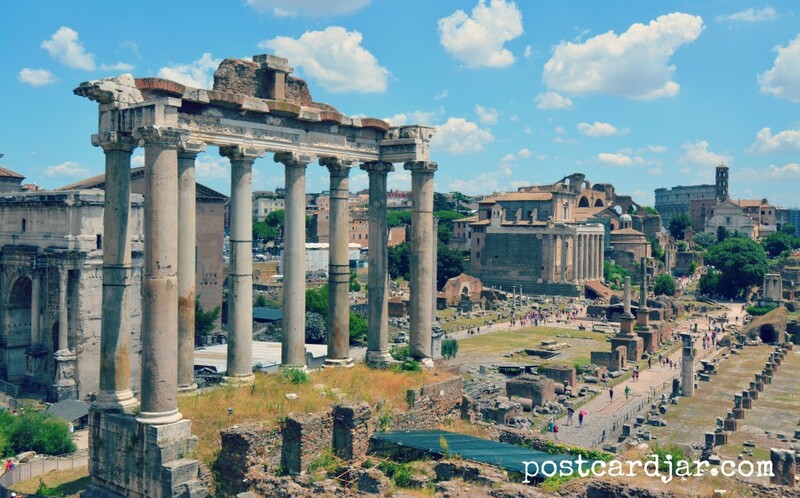 Completed nearly 2,000 years ago by the emperor Hadrian to honor all Roman gods, (and re-dedicated as a Catholic church in the 7th century), it is one of Rome’s most popular tourist destinations. We were able to park right next to it and walk right in as our driver waited outside with the car. We stood, in awe, looking up 142 ft. at what is still the world’s largest unreinforced concrete dome, admiring a stream of sunshine coming in through the oculus at the very top. When done looking, we meandered back out, jumped back in the car, and were off to our next stop. We spent several hours doing this, hearing about a spot, stopping right next to it, getting out, and exploring. We rolled up to stops with a great views of the Forum, Colosseum, and Circus Maximus. 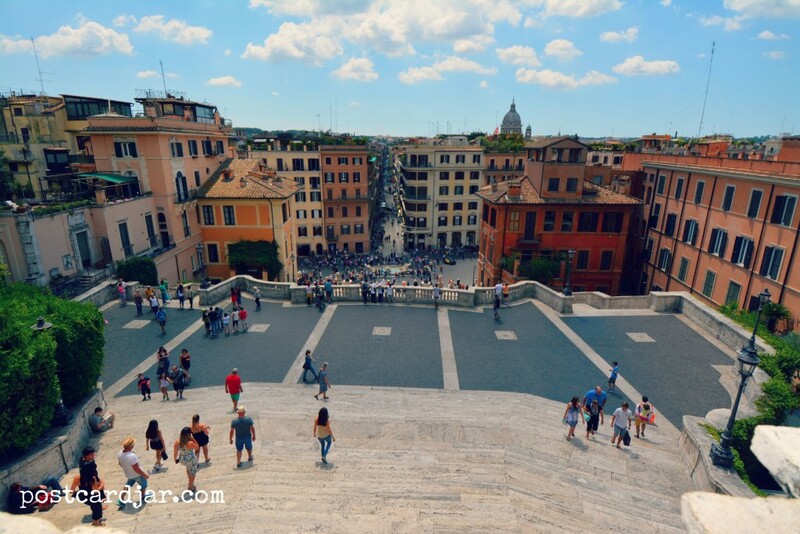 We stopped at the top of the Spanish Steps. We visited the plaza where Rome’s City Hall is located. Every time we’d stop, we had only to walk a few steps to be standing right in the middle of the place we were visiting. It felt very first class, and made for a very “doable” tour for both of us. One of our favorite stops was something our driver called, “The Hole of Rome.” We headed up a hill where our driver told us there were a lot of embassies. 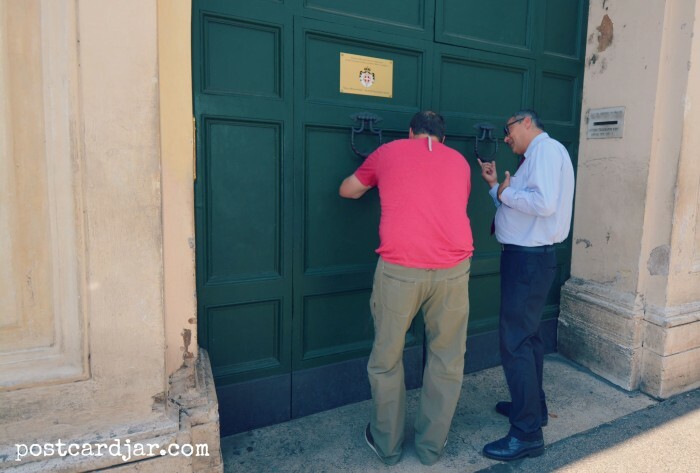 Right outside the Maltese Embassy, there was a short line of people, waiting to peek through a tiny hole in the door. We asked what it was, but our driver wouldn’t tell us — he said we just had to look. We waited a couple of minutes in line for our turn, and then took a peek. Through the hole, we saw a path lined by trees. In the distance we saw the city, and, perfectly framed, the dome of St. Peter’s Basilica. It was something we’d have never found on our own, but was worth taking a few minutes to see and enjoy. We returned to our hotel and knew we’d had a far more complete, and fun tour than we would have had if we’d tried to go on our own. We didn’t have to drive in sheer chaos, hop on and off a crowded bus, or “help” each other navigate the streets. Even better, we saw things we wouldn’t have known existed, which made for a most memorable day of roaming Rome.